Through a Ryder Dedicated Solution, True Value was able to gain more control of the fleet and focus on their business to meet consumer demands. Adapting to and overcoming today’s disruptions, and future ones, will allow companies to ensure optimization and customer satisfaction. 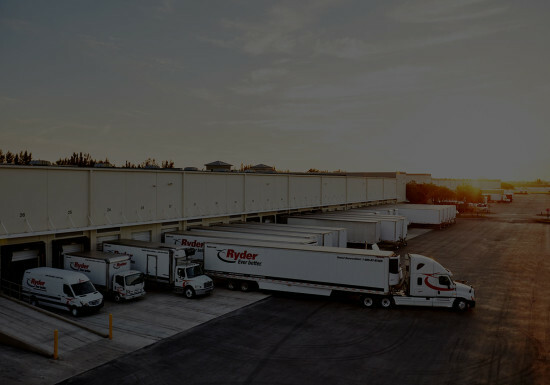 In this case study, learn how True Value and Ryder evolved their partnership over the past four decades, and how it has led to a best-in-class transportation solution and exemplary customer service levels for the wholesale hardware cooperative. True Value completes over 220,000 deliveries per year. Perfect fulfillment of deliveries is something the retailers expect in addition to good cost and service performance.